We are involved in offering high quality range of Blaster Gun. 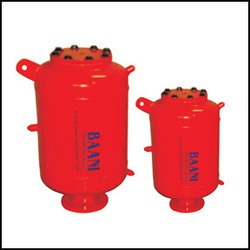 This range is manufactured using high grade raw material and advanced technology by our vendors. Our range is highly acclaimed for their consistent performance. Free Speed (RPM):- 3500, Cutting Capacity Wheel Size (mm) :- Eraser, Air inlet(NPT):- 1/4", Hose Size ID Inch(mm):- 3/8(10), Average Air Consumption cfm(L/min):- 4(113), Length(mm):- 305, Weight(Kg):- 1.5, Noise Level dB(A):- 85. 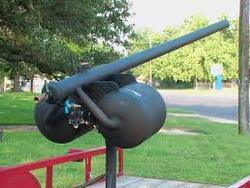 We are renowned enterprises in the domain, offering a best quality selection of Air Cannons to our esteemed customers. These products are made from high quality components.